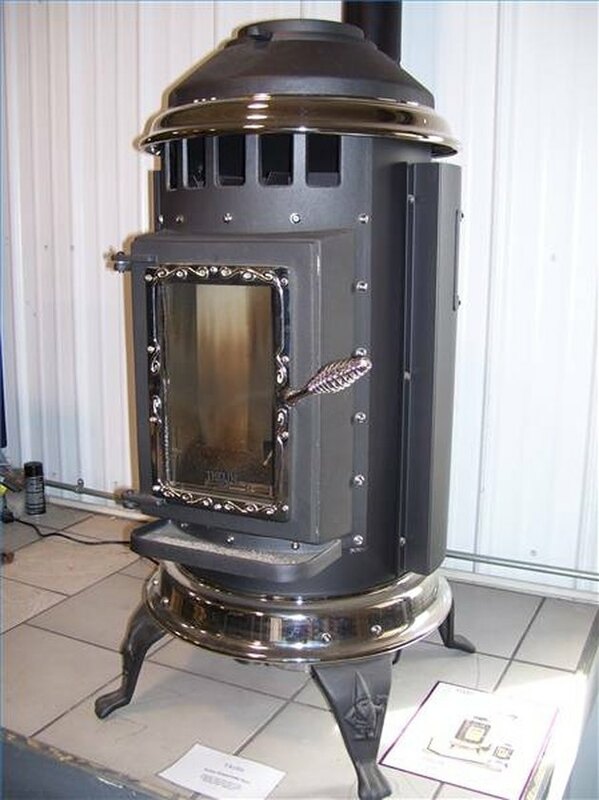 Due to the high cost of oil, burning pellets as a heat source has become a popular practice. If your pellet stove has a glass window, take steps to reduce soot buildup so you always have a nice view of the flames. Burn a hot fire. More soot will build up if the fire is kept at a low temperature for a long time. When the stove gets up to a higher temperature, it will burn off any soot that may have accumulated during the warm-up time. Scrub the glass with a little superfine steel wool. Only clean the glass when the stove is cold. You can use a degreaser with the steel wool. Wipe the glass clean with a dry rag. Only burn dry pellets in your stove. If you burn damp pellets, a lot of steam will be produced; the smoke will condense on the window causing it to fog over with residue. This will also happen if you use low-grade pellets. Keep your drafts open until the fire is hot. This will help draw the sooty smoke out of the stove instead of letting it circulate while the stove warms up. Once the stove produces a strong, hot flame, close the drafts to keep the heat from escaping. Check your air filters to make sure they have not become clogged with debris that restricts the air flow. If the air flow is blocked, the fire will never burn hot enough to burn off the soot.